I have to admit that I’m more drawn to books that have a romance thread in them, than those that don’t. I even went through a phase of reading one Harlequin romance after another. While they weren’t necessarily the best reading quality, they were fun, light, a quick read, and the men were simply yummy. But it also didn’t take long for me to grow bored with them. And they certainly weren’t memorable. I can’t even tell you the name of one book or character from those days. 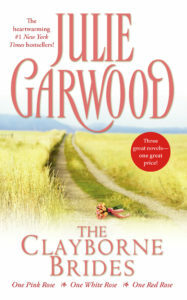 Then I transitioned into better quality romance, such as those by Julie Garwood. The Clayborne brothers sticking with me the most. But none of her books disappointed. I find it interesting that in my own young adult years I was more drawn to romance novels with heroes who were unquestionably “men” – the teen romance novels just didn’t really do it for me. Yet now in mid-life, I’m far more drawn to young adult books, with a romance thread. I really don’t feel that it’s so much about the age of the characters, but more about their characteristics. I find that I enjoy the fantasy/paranormal/magic angles more so than other genres and sub-genres and with that I really enjoy the type of characters the male roles tend to take on. Some may say that they don’t find the male roles depicted in YA books to be accurate to their age. I’m not so sure, I think the behaviours we see from many teens these days can be a lot more mature than what we may expect (I know my own teens constantly surprise me). But I also feel that the sub-genre of YA that I read tends to lean towards a more mature nature for the actual ages of the characters – there’s something about life and death scenarios wrought with sudden onsets of immense magic and power that causes an individual to mature a wee bit quicker! I’ll admit that the Twilight Saga is one such YA series and I never was able to settle on team Edward or team Jacob. Other YA books that pulled off a nice thread of romance that added enticing dynamics and male roles that caught my attention include: The Auctor Trilogy, Elfin, Fallen, Mortal Instruments… just to name a few. Which are your favourites, any of these or others? I’ve been trying to consider if I’ve had any book crushes over the years, but I can’t honestly say that anyone in particular jumps out at me. Though there have unquestionably been several that caught my attention! What about you? 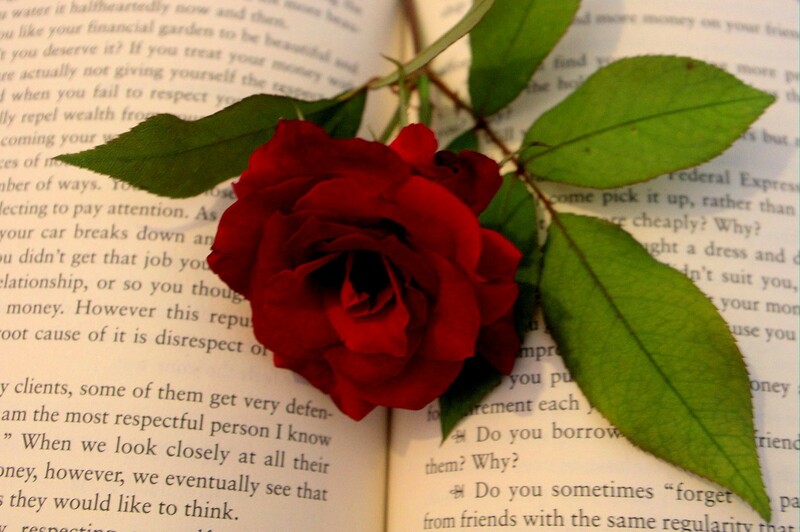 Are you for or against romance? Do you, or did you, have any boy- or girl- book-crushes that you care to share? ← What is an aura? Can they truly be seen?